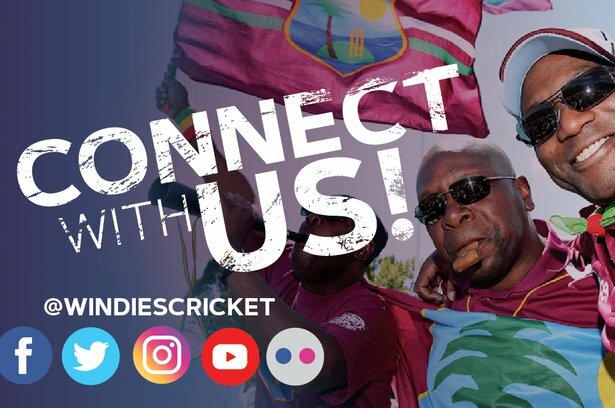 Oct. 7, 2018, 10:46 p.m.
St John’s, ANTIGUA – Three young players have been selected into the WINDIES white-ball squads for the tour of India. 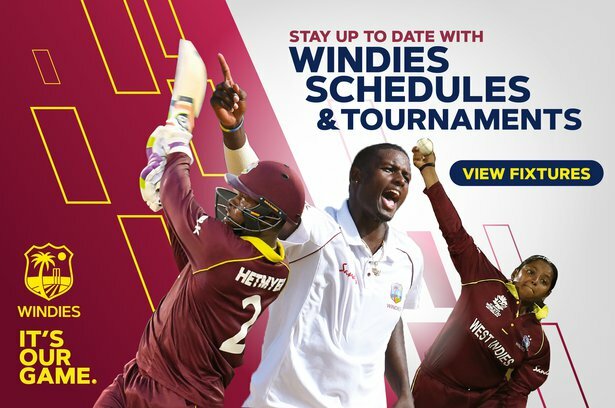 With less than a year to go before the 2019 Cricket World Cup and two years before the next World T20 in Australia, plans are being put in place to prepare the team for these important ICC global events. Andre Russell has been ruled out of all 50-over cricket due to injury and Alzarri Joseph will undergo a fitness test before leaving for India.